Rookie K-pop group Red Velvet is to return to the scene with its second EP “Be Natural” this fall, its agency SM Entertainment announced Tuesday. 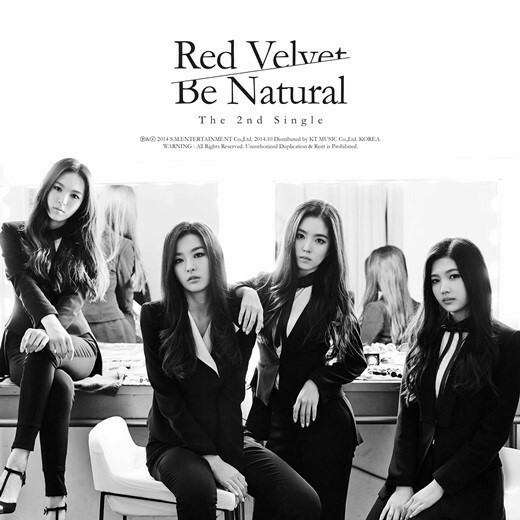 “Be Natural” is a remake of a song by the first-generation idol group SES. Group members Seulgi and Irene performed the song when they were in SM’s predebut team SM Rookies. The quintet is SM Entertainment’s first new group since f(x) debuted five years ago. Red Velvet consists of Seulgi, Irene and Wendy, all from SM Rookies, and Joy, who also trained under the agency.